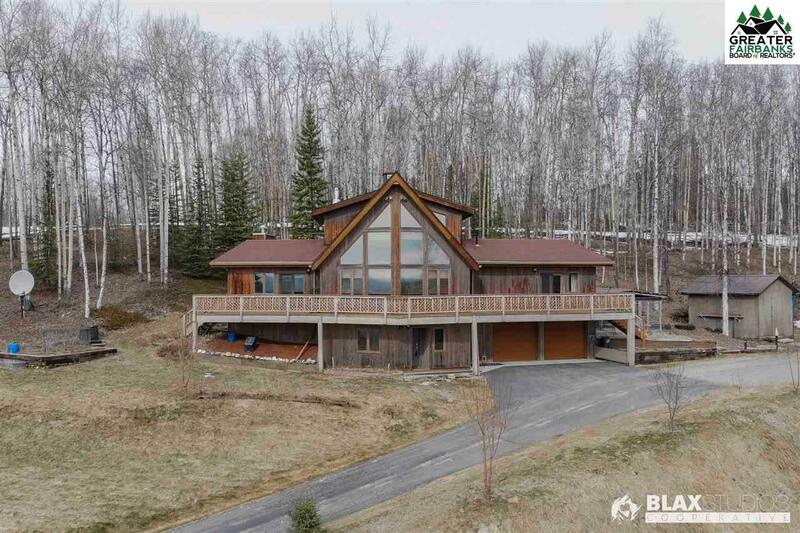 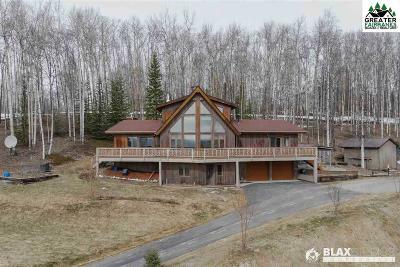 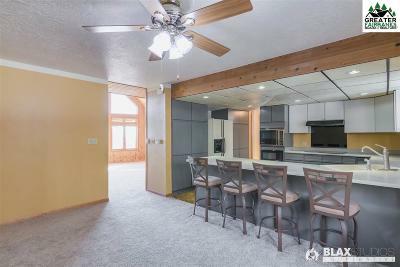 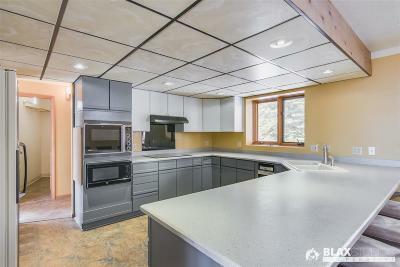 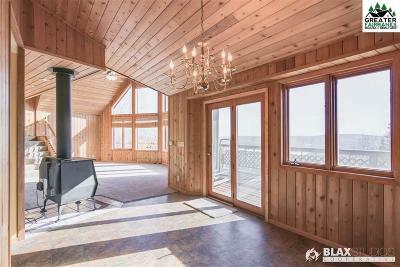 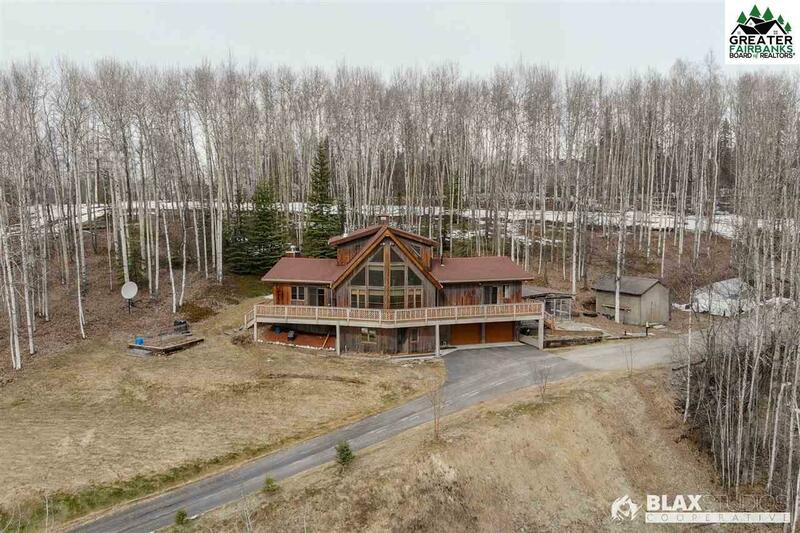 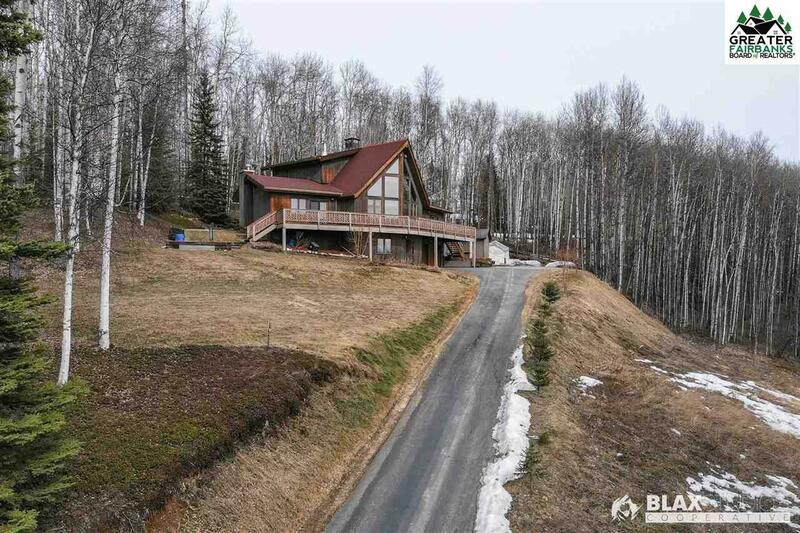 Secluded home that is close to town, and has a fantastic high overlook of Fairbanks and the Tanana flats. 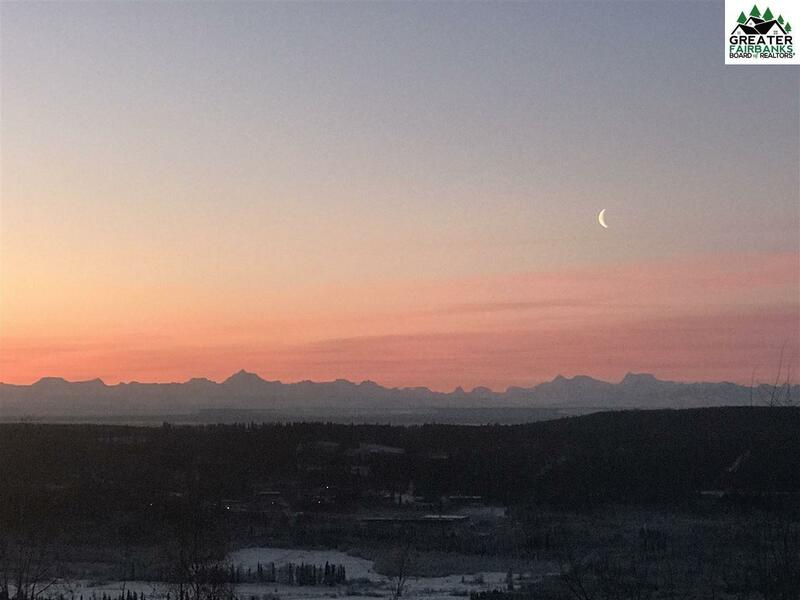 You can&apos;t miss the excellent views of the Alaska range, as well as Denali on a clear day. 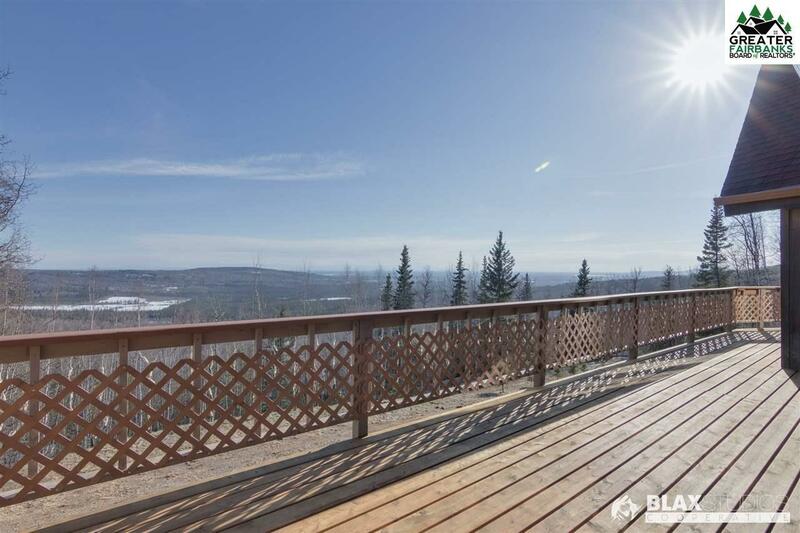 Enjoy the wonderful temperature difference at home where it is warmer and there is no ice fog. 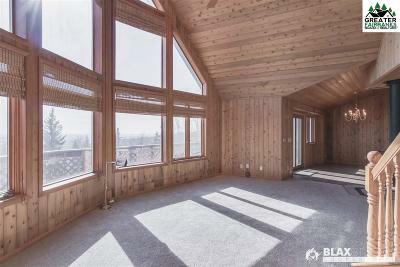 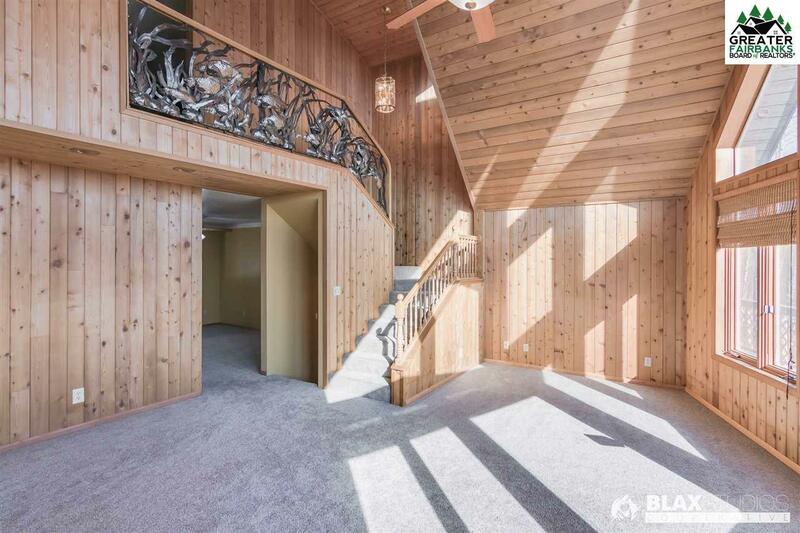 The home is filled with cedar inside and out, and has a wonderful cathedral ceiling in the living room to take full advantage of the view and sunlight. 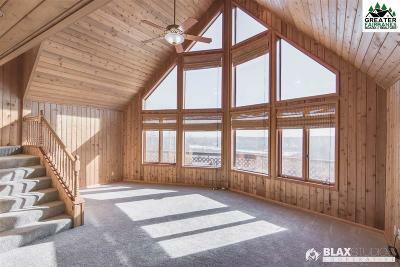 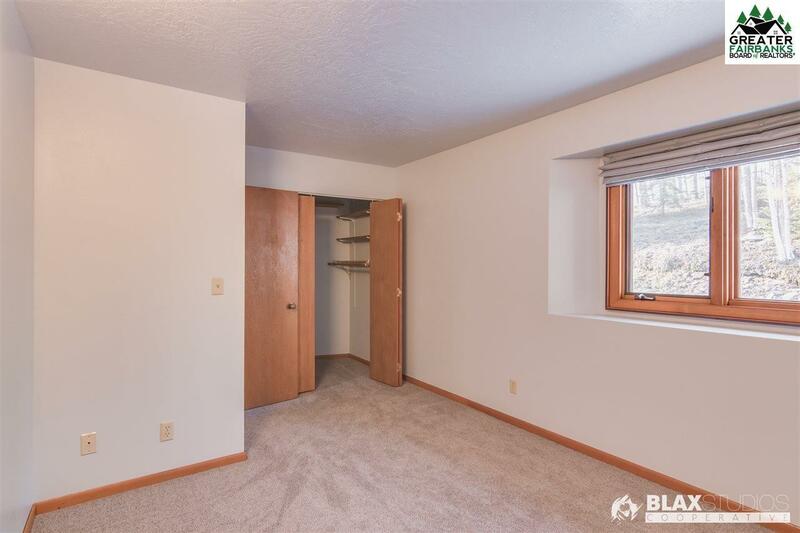 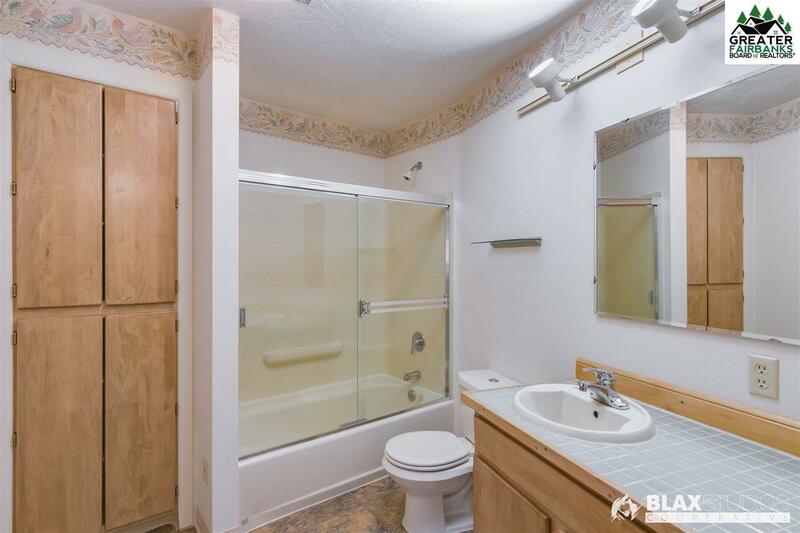 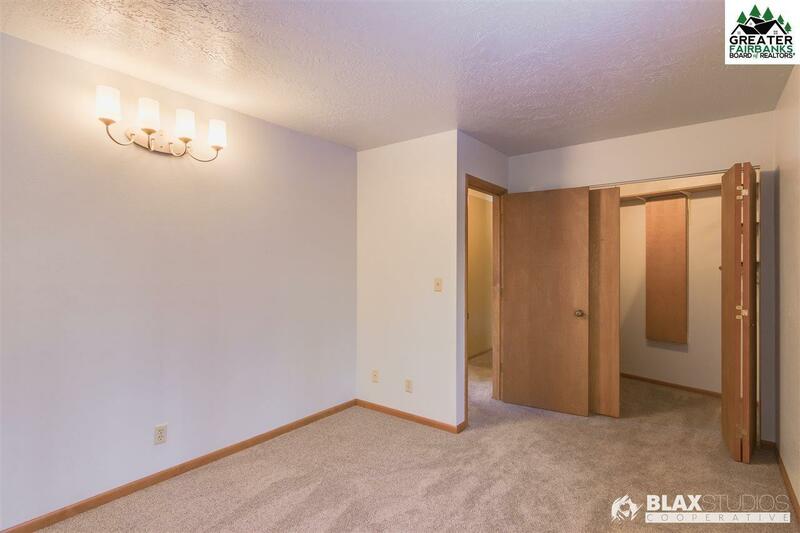 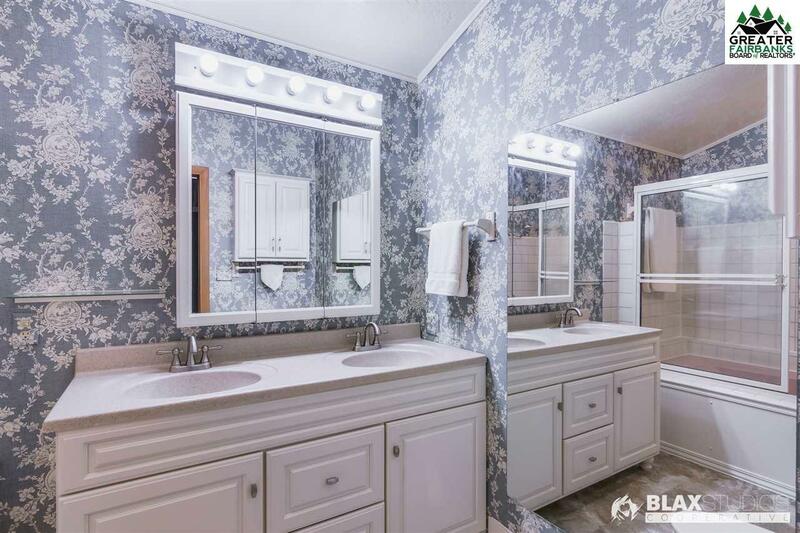 There are four bedrooms, with the master suite having its own level and deck. 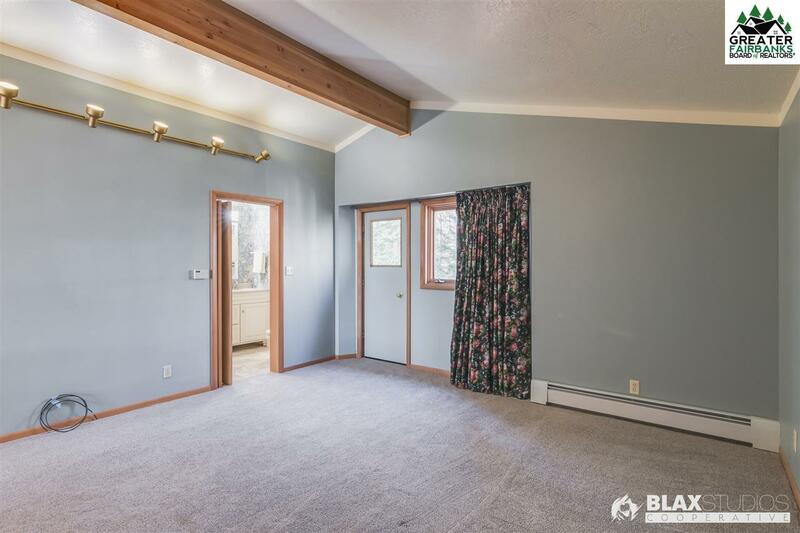 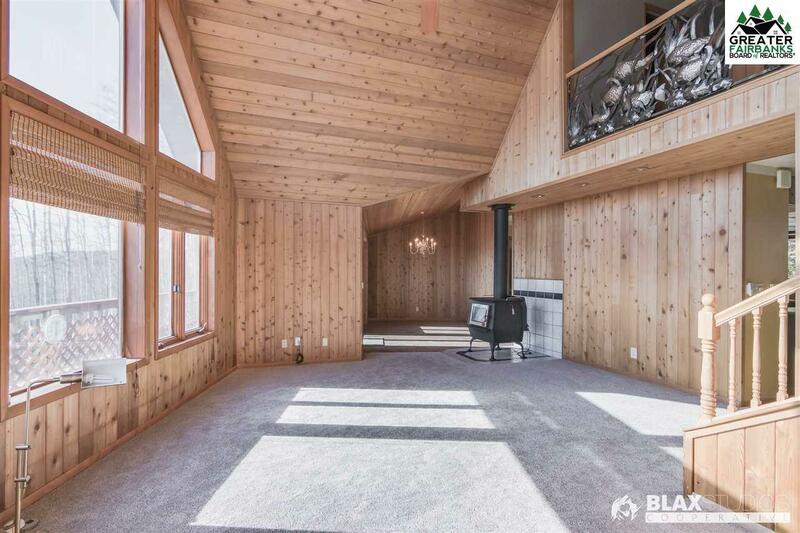 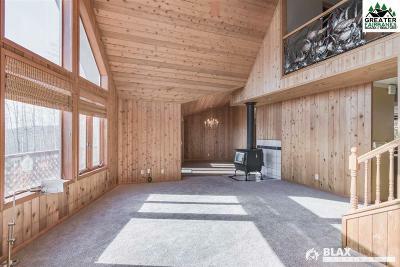 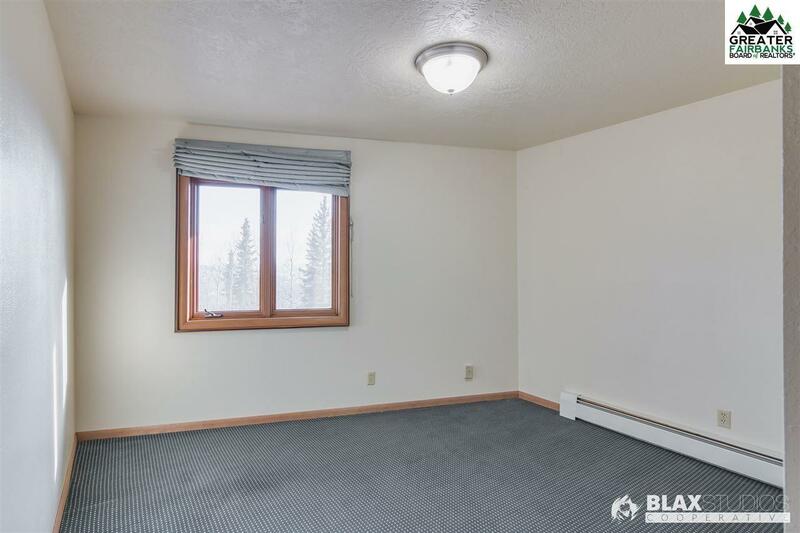 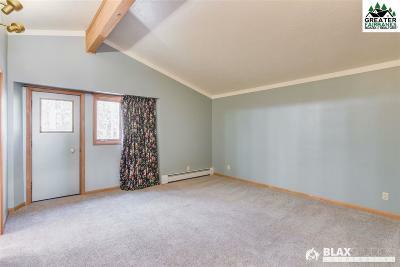 In the living area you will enjoy radiant heat and find a large Blaze King wood stove to help on heating costs and give the added Alaskan experience with this beautiful home. 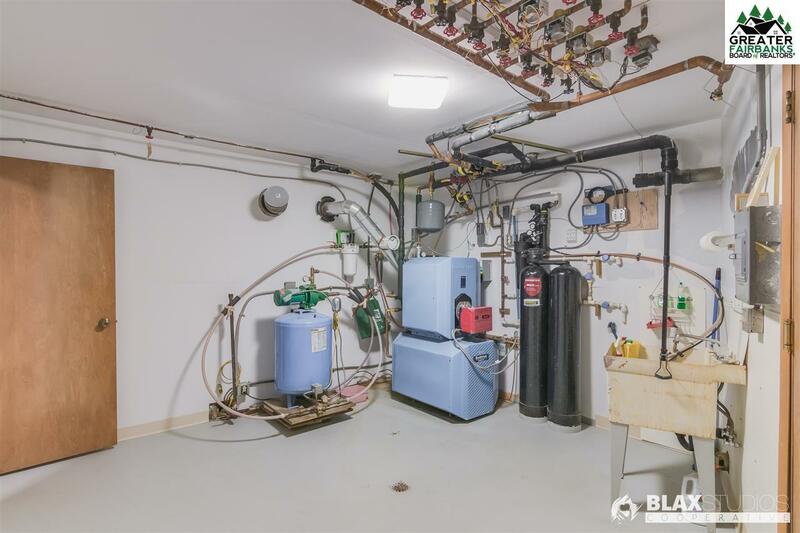 Lots of updates over the last few years to include septic, roof, boiler and more. 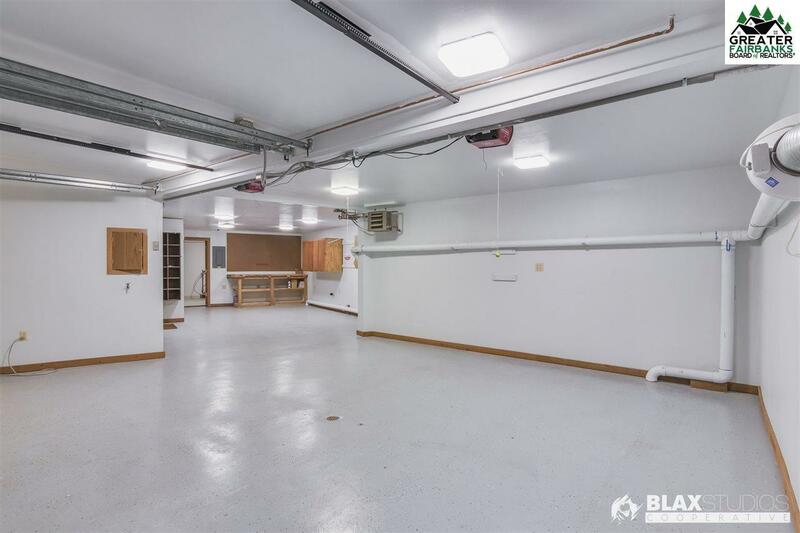 Large workshop off the garage. 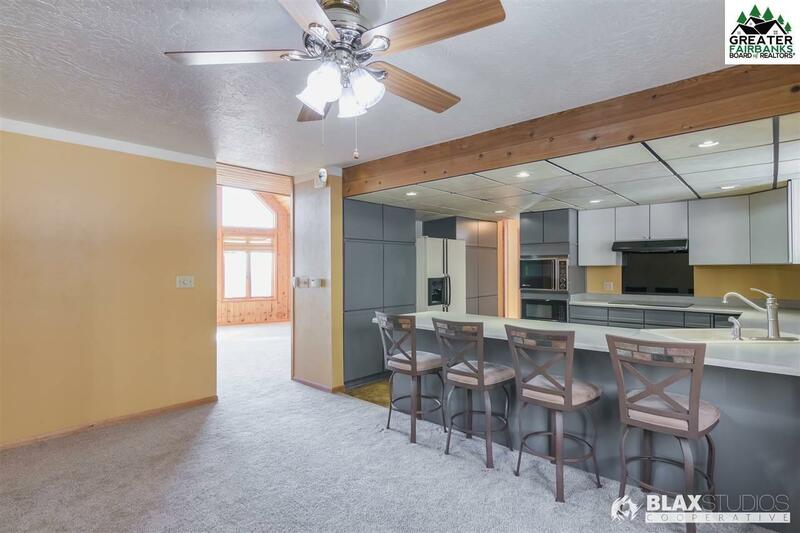 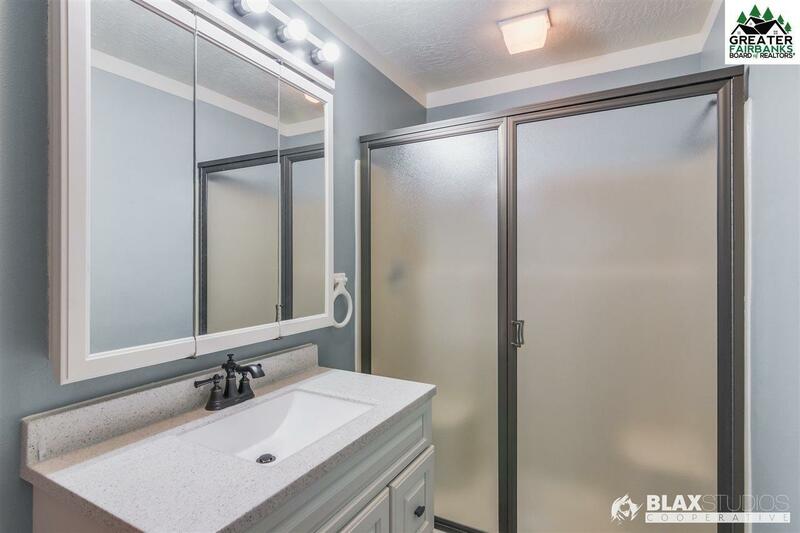 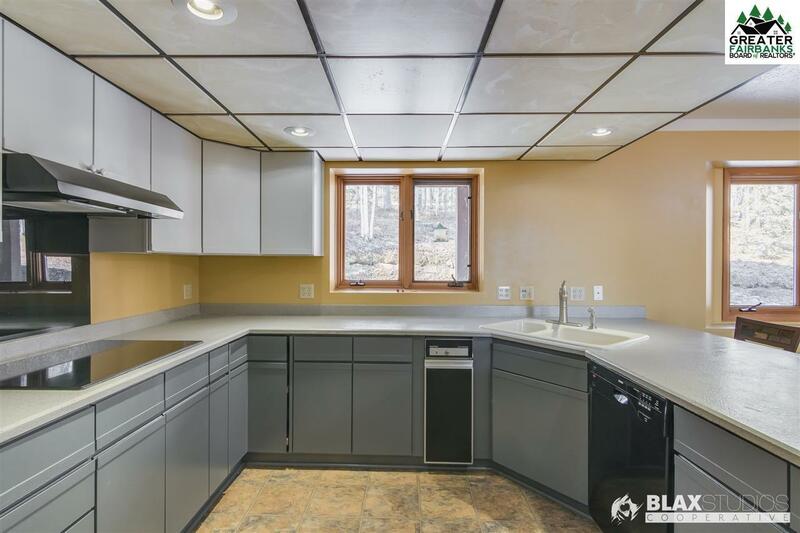 Outside you will be able to enjoy the deck that spans the entire home, as well as a fully paved driveway, and as a bonus there is RV or boat parking available.